Ubisoft have confirmed they are attending PLAYEXPO in Manchester in October. 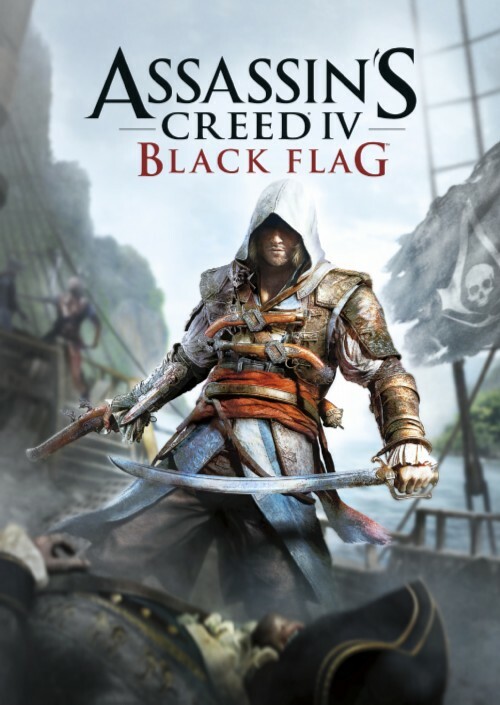 What's more Gaming fans will be able to get hands on with Assassins Creed IV Black Flag on the show floor. In the Game our hero Edward Kenway will visit three main cities; Havana, Kingston, and Nassau, which reside under Spanish, British and pirate influence, Another aspect of the game is the ship the player will captain, Named the Jackdaw.The ship will be upgradeable throughout the game. Where looking forward to getting a hands on experience of the game prior to it's European Launch on Novemeber 1st. North Americans can get the game a tad earlier on October 29th ,while Japan gets it towards the end of November on the 28th. Meanwhile our Pal region cousins in Australia can play on the 31st October. Of course the game is coming to Sony's new PS4 and Microsofts Xbox One when they appear in November. For more on Playexpo visit the official site by clicking the link below.